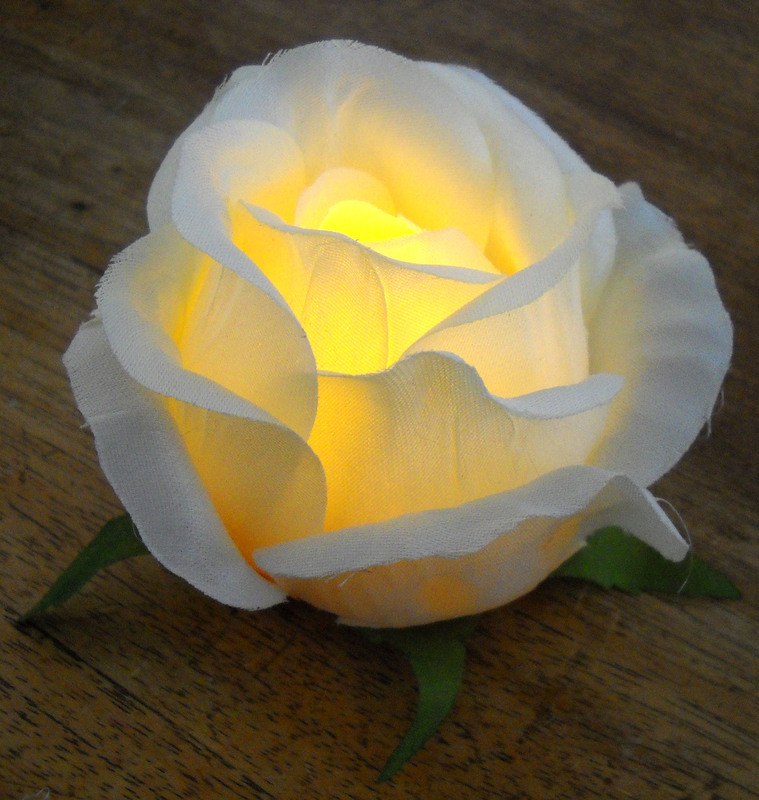 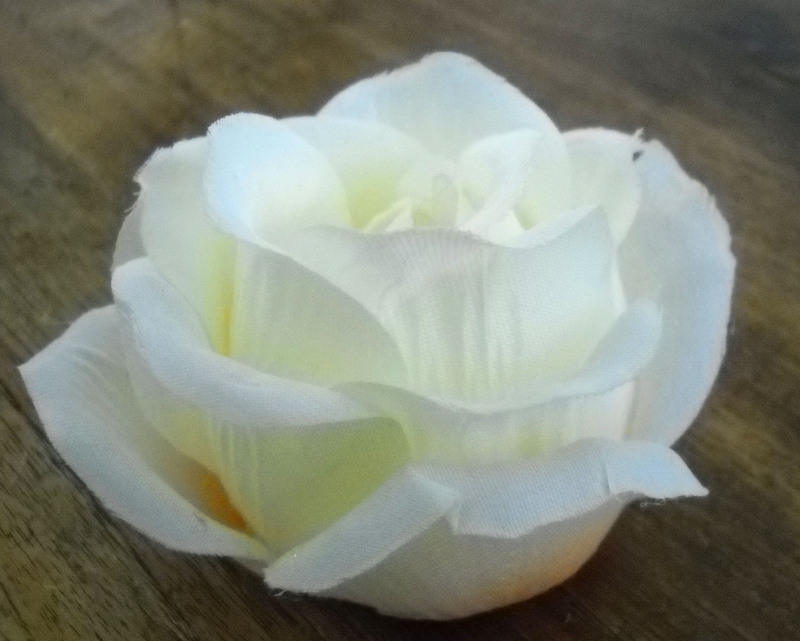 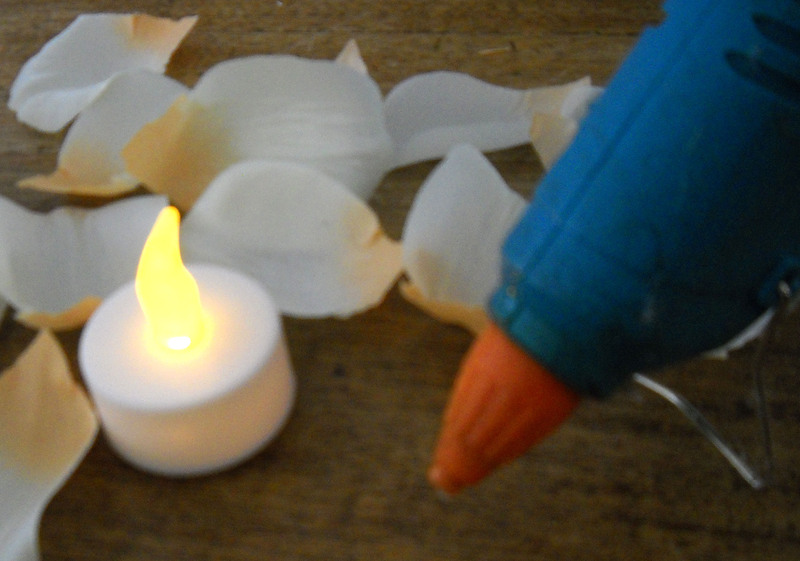 This is a very easy DIY tutorial on how to make this great flameless rose tea light! 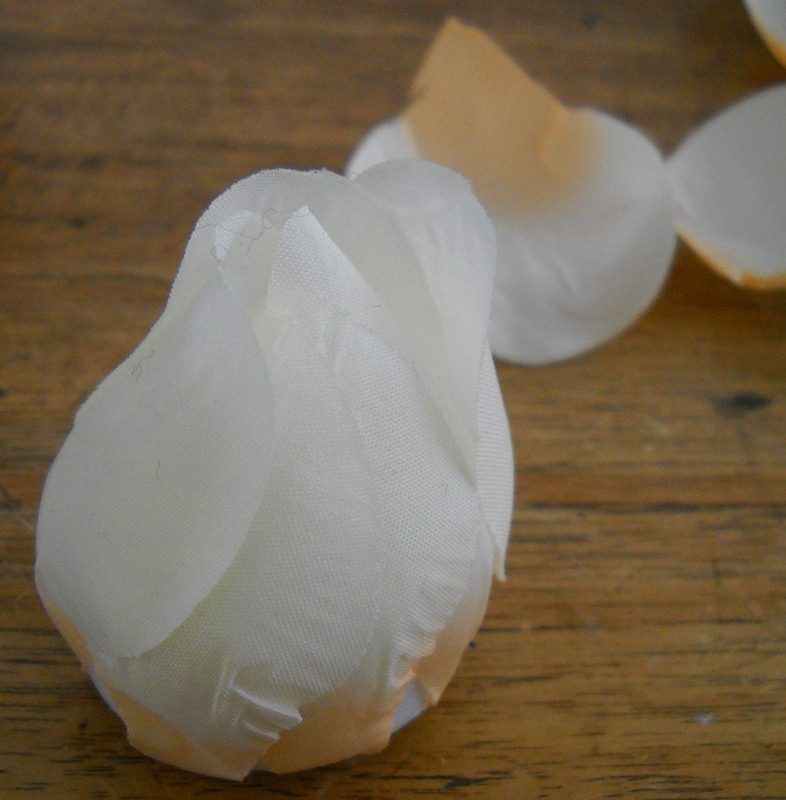 I got inspired by this tutorial from Smart School House, only they used spoons and because I didn’t have them I tried without. 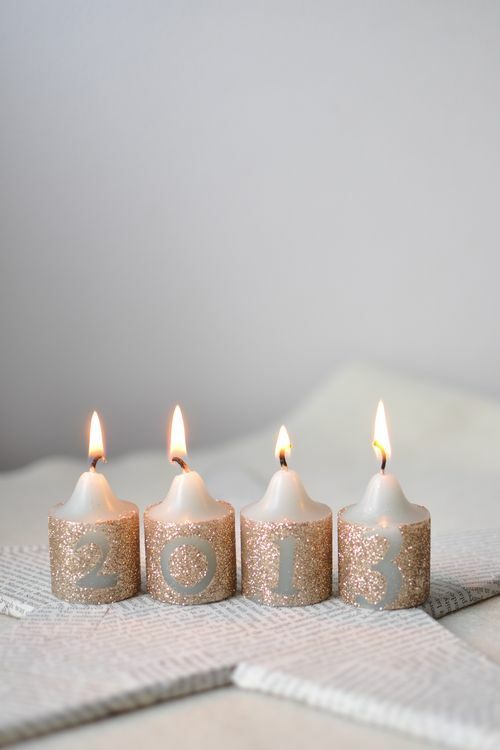 I want to wish everybody a crafty, lovely and lucky 2013.